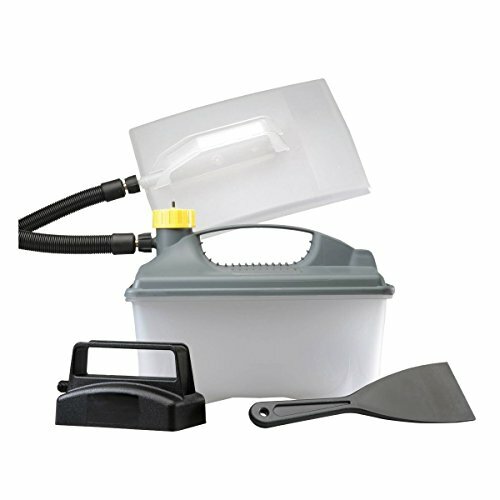 Ideal for removing all types of wallpaper and Artex without using chemicals. Includes small and large translucent steam plates for improved efficiency and precision. Features a cool-to-touch hose and 3 valve system for user safety. Product contents:SS77, 5Ltr tank, 3.65m hose, 2m mains cable, wallpaper scraper and instruction manual. Specifications:220-240V. Safety cut out 137.5degsC. Weight: 1.8kg. 2m Mains Cable. 2 Steam Plate Sizes.